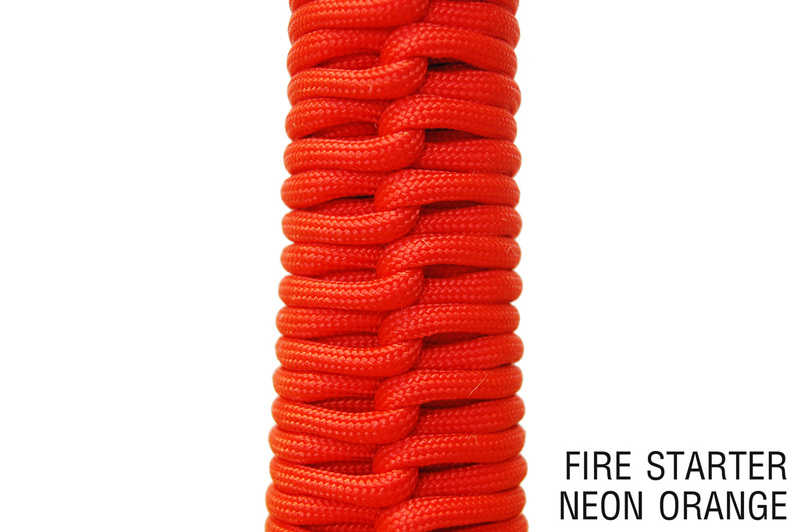 Have a unique paint design or paracord design in mind, but don't see it stocked in our store? This kit will allow your design to become a reality! For those of you looking for something a little different in your slingshot we offer you the D.I.Y. Y-Shot Kit. This kit contains everything you need to make your Montie Gear Y-Shot exactly how you want it. Get creative! We give you a blank, uncoated Aluminum frame and side plates so you can paint them in any color you want, any way you like. We also include instructions on how to wrap the handle and assemble the slingshot. Once you finish making the Y-Shot your own, there's nothing wrong with a little gloating to your friends! 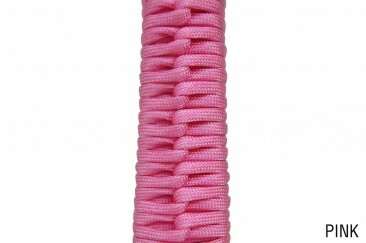 For more detailed information about the Montie Gear D.I.Y. 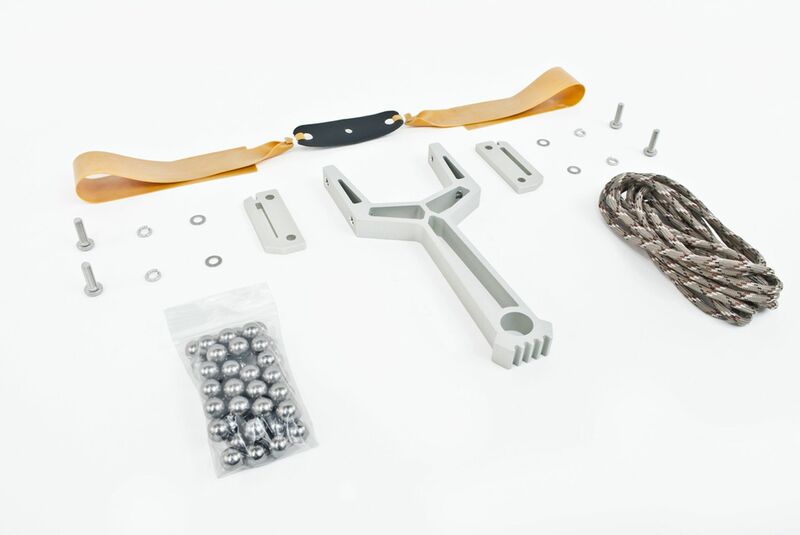 Y-Shot Slingshot Kit, check out the Description tab below! This kit contains everything you need to make your Montie Gear Y-Shot exactly how you want it. The unpainted, unfinished frame and side plates allow you to go all out with a custom paint job or finish. 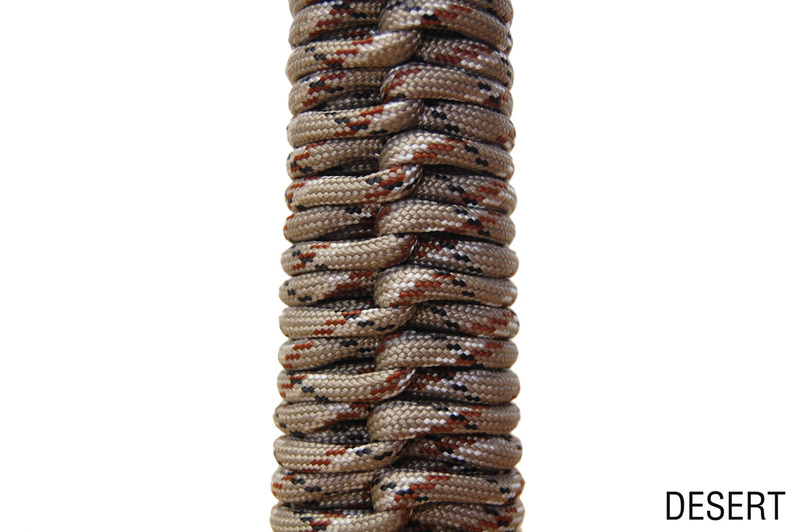 Follow the included standard paracord weave instructions for the handle, or get creative and do a unique design of your own making. Make it your own! Be the coolest kid on the block again with our Montie Gear exclusive Y-Shot high tech slingshot! The Montie Gear Y-Shot slingshot was designed with high performance capabilities without compromising on design. This high tech slingshot is capable of shooting a 3/8" bearing at speeds of up to 150 feet per second with great accuracy. The frame is water jet from a solid piece of 1/2" aluminum sheet, allowing the slingshot to be dramatically lighter all while delivering the sturdiest frame possible. 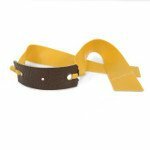 This along with the removable side plates, allows for the use of many types of bands. 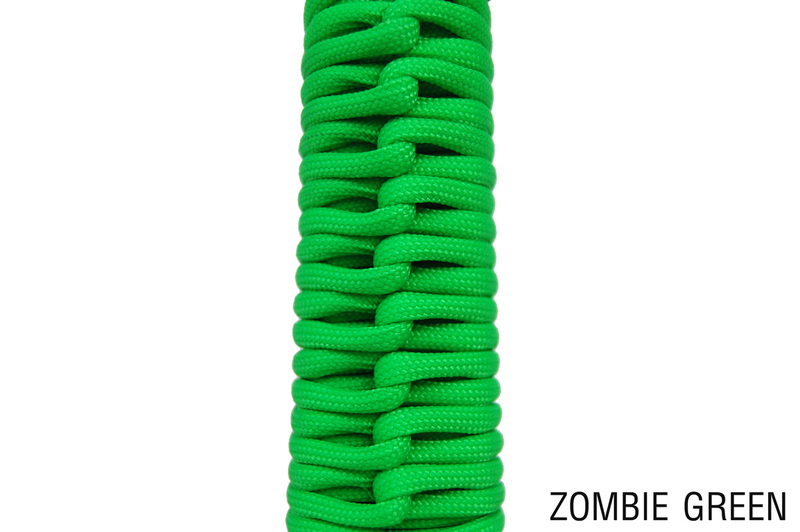 Do not be afraid to equip your Y-Shot slingshot with one of our double bands for an impressive 35 lbs pull weight! 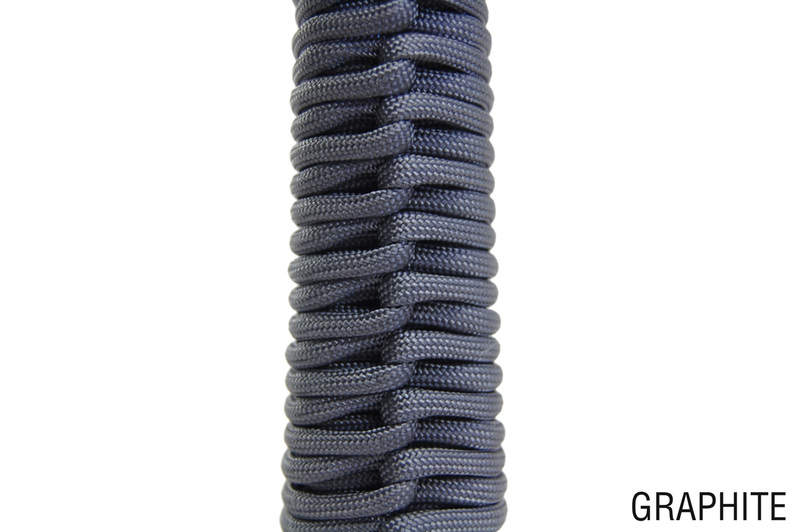 A paracord braided handle delivers a more comfortable grip, even at maximum pull weight. 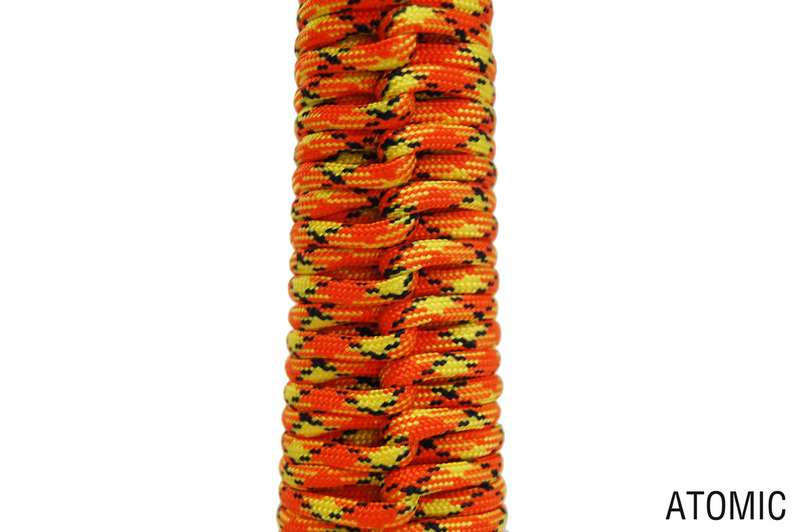 When in a pinch, the long lengths of paracord become invaluable; Having a cord that can do just about anything you ask of it could mean the difference between life or death! 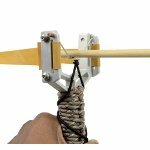 The Montie Gear Y-Shot slingshot is perfect for hunting small game, target practice, home defense, or even just chasing off those pesky deer and other rodents that are terrorizing your garden. 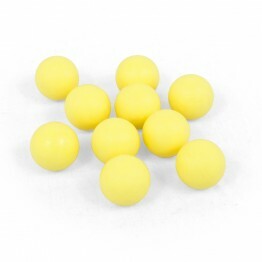 We ask that you use a smaller caliber ball bearing for the latter so that no harm is done to the animal. The frame is water jet cut from aluminum for strength, and anodized or powder coated for durability and quality surface finish. 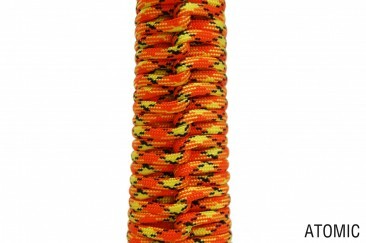 Paracord with a 550lb breaking strength is used to wrap the slingshot handle. Heli-coil inserts are used to strengthen the threads for the side plate stainless steel screws, allowing for easy band replacement throughout the life of the slingshot, without worry of stripping the threads. This allows us to proudly claim that the Y-Shot slingshot is Heirloom Quality, Troublesome Gap Tough and Made in America. Naked frame - Paint and wrap the Montie Gear Y-Shot how you want! Product is locally made in North Carolina from North Carolina and US made components. Did you go all out with this D.I.Y. Y-Shot kit? 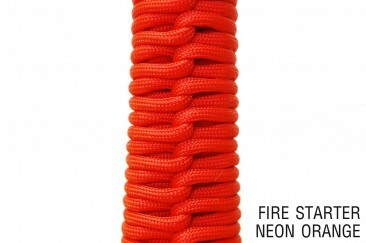 Have an amazing slingshot paint design or paracord weave that you want to share with the world? Let us know! Send us some pictures and we will feature it on our website! The journey to make the Y-Shot starts off at a place called ADR Hydrocut in Morrisville, NC. They cut out the body from 1/2" thick aluminum using a water jet. A water jet uses a 50,000 psi stream of water and abrasive to cut the body of the y-shot from the 1/2" thick 6061 aluminum. The water jet is a process that doesn't generate heat so the properties of the billet aluminum are maintained. We then take the parts and bring them back to our shop where they are tumbled to remove any burrs. Normally we would then take the batch of slingshots to Triangle Coatings in Raleigh, NC for powder coat, but that is not the case for this kit! These frames are uncoated to give you the highest amount of customization we can. Apply your own paint job or coating for a custom look and feel. After, machining the band retention plate mounting holes, a stainless steel heli-coil is inserted into the thread. 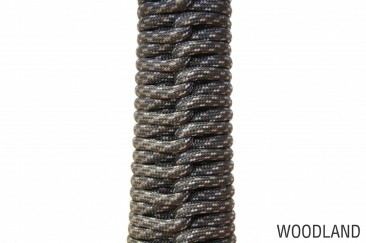 The heli-coil provides a stainless steel thread instead of just bare aluminum. This means that you get the lightweight aluminum frame but the tough stainless steel threads that allow you to replace bands for decades to come without worry of stripping the threads. This is a step that shows our commitment to your experience while shooting our Y-Shot. The bands are made a few miles away in Asheville, NC. 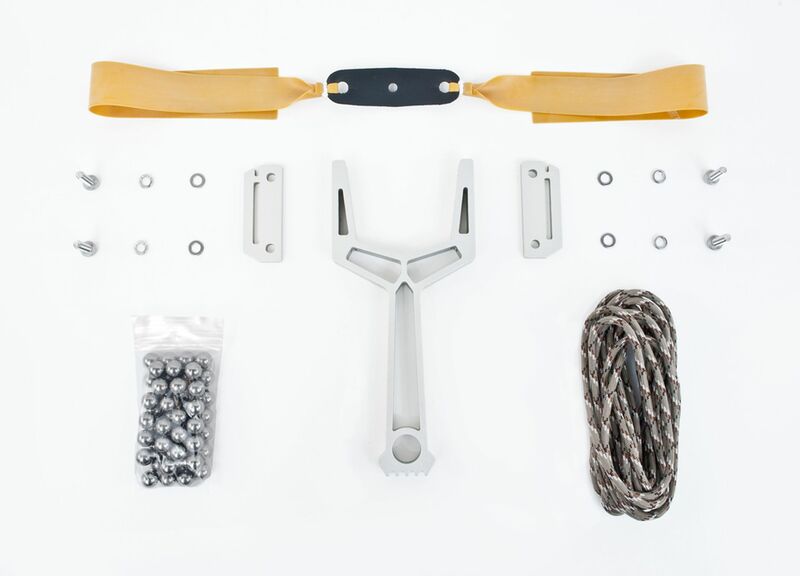 Once this is complete, your Montie Gear Y-Shot slingshot is ready for decades of use. We really mean it when we designed this product for you to pass along to your grand children. Not only will your grand children appreciate our build quality, but they will absolutely love your custom touches! 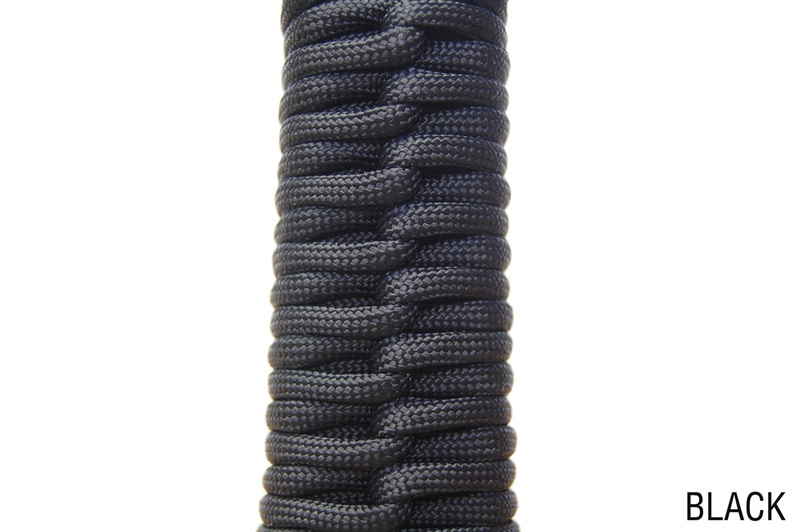 Follow our instructions on how to weave the paracord for that classic Y-Shot handle, or get creative and figure out your own custom weave to make that Y-Shot even more your own. Upon purchase, receipt, and/or use, you (the user) agree to hold harmless Montie Inc., Montie Gear (www.montiegear.com), and Montie Design (www.montie.com), and its owner and offices, heirs, or employees of any and all product liability. 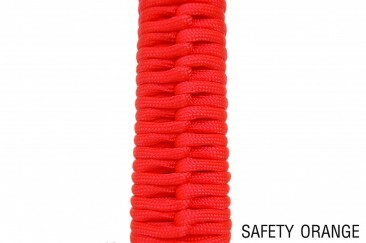 You agree that the above-mentioned will not be held responsible or liable for any consequential, direct or indirect or special loss, injury, or accidents caused by the slingshots, bands, pouch, ammo or other items that we produce, promote, and/or sell. In all cases, the user assumes full responsibility and all risk associated with the use of our products.  It is your (the user's) responsibility to check local laws in order to be compliant with the slingshot, or other products that we produce, promote, and/or sell. Our products are not to be purchased by anyone under 18 years of age. We strongly advise parents to supervise their children at all times whenever they are using slingshots. Always examine the band and pouch before use for small nicks, tears, or punctures that may cause the band to break. If you find any flaws, immediately discard the product and replace before use. Store all bands out of direct sunlight and away from extreme temperatures. This is important to maximize the life of the band, especially in storage. Never use rocks or other sharp objects as ammunition. Rocks and sharp objects will damage the band and pouch. After contact with chlorinated water, rinse the bands with tap water and dry flat. If the bands becomes sticky, clean with mild soap and water, dry flat, and then dust with talcum powder. 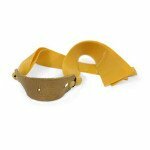 Note: Please keep in mind that the slingshot bands are made from a natural material. This means that we have no way of predicting the life of the band. Even the best maintained bands can fail inexplicably or have a short life time. Despite our best efforts, using high quality industry standard materials and testing; approximately 1% of the bands fail early. As a result we strongly encourage you to purchase extra bands. We do not provide a warranty of any kind on bands. 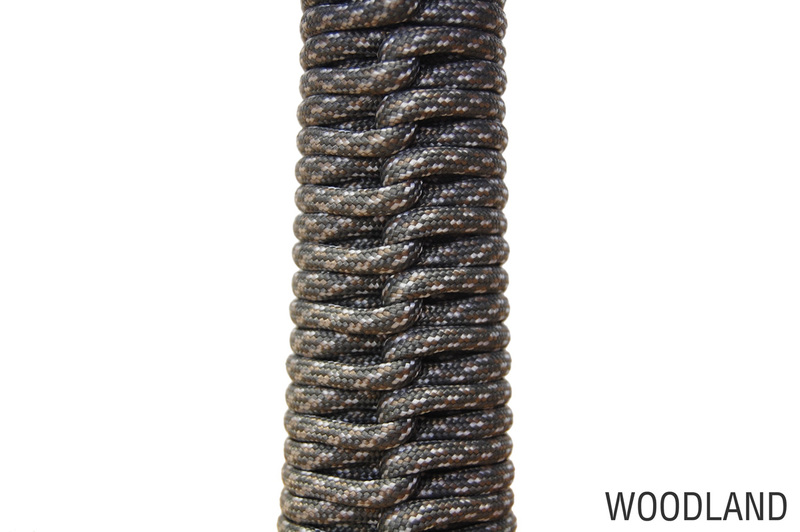 The Montie Gear staff works hard to provide you with a truly heirloom quality and high performance. Montie Gear is made locally so, if you wanted to meet everyone that worked hard to make your slingshot and see all the processes that went into the product, then we can arrange that! This is a benefit that few companies can offer. Contact us to set up a tour. Nicholas Alexander Pennington received his undergraduate degree in Industrial Design from North Carolina State University in May 2013. Nicholas has a bold, determined attitude and perspective on the design process. This unique perspective and his passion for unique products led him to become a finalist in the 2011 Montie Design Contest, and an intern for Montie Design during the summer of 2011. Pennington specializes in 3D modeling, sculptures, and dynamic products such as knives, military and defense products, and tools. This is an awesome slingshot! Strong and light. The instructions for assembling it were clear and easy to follow. I love that it provides the flexibility to supply your own rubber bands. I made a custom band setup for mine that is really powerful. I'm looking forward to getting the wrist brace to see how much I can get out of this slingshot. excellent slingshot, c'est mon 2ème et j'en suis ravi. 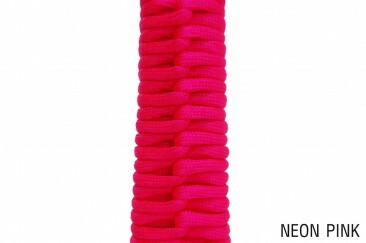 Je le recommande à tous les passionnés de slingshot, amateur de produit durable. great slingshot is my 2nd and I am delighted. I recommend it to all lovers of slingshot, Amateur sustainable product. I bought this DIY kit and I don't regret it. 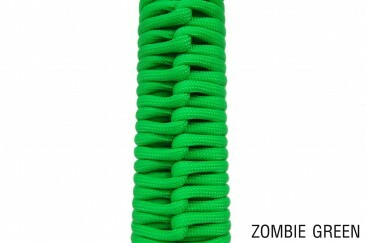 I ordered it with the triple bands and it is a beast. Assembly was very easy and fun. 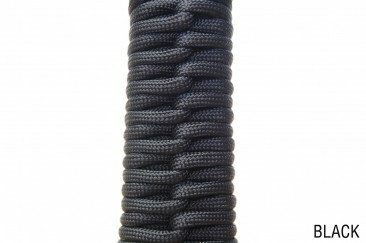 I wrap all my knife sheaths in paracord so wrapping the handle wasn't hard. The instructions were clear and easy to follow. It is a fantastic product and I'd recommend this kit to anyone. I also purchased the triple bands/ arrow rest and having shot it I am pretty sure its everything I wanted in my childhood and more. Received a Y-shot slingshot as a gift,now I plan on getting one for my son. DIY slingshot kit: frame is light but rock-solid, no axial torsion when band is fully extended. Good accuracy and power over 150'+range. Easily fits into gear bag. 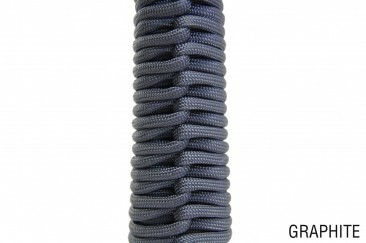 Illustrated cord wrapping instructions are clear & easy to follow. 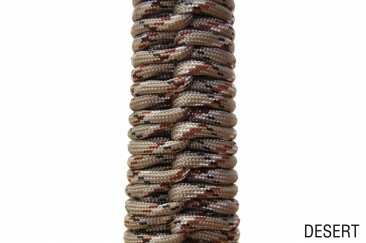 Paracord wrapping is brilliant idea - adds versatility when in a pinch. Price is very reasonable for a well-designed, durable, USA-made quality product....waay better than others plastic "toys", and unless its stolen/"borrowed"/"lost" you'll never need to buy another. Overall excellent product. C'est un excellent slingshot. Merci beaucoup. This review wright down after 2,000ea shot more. I have 16 slingshots and 6 years experience. This kit very recently bought instead of Dankung or made in Korea slingshot. 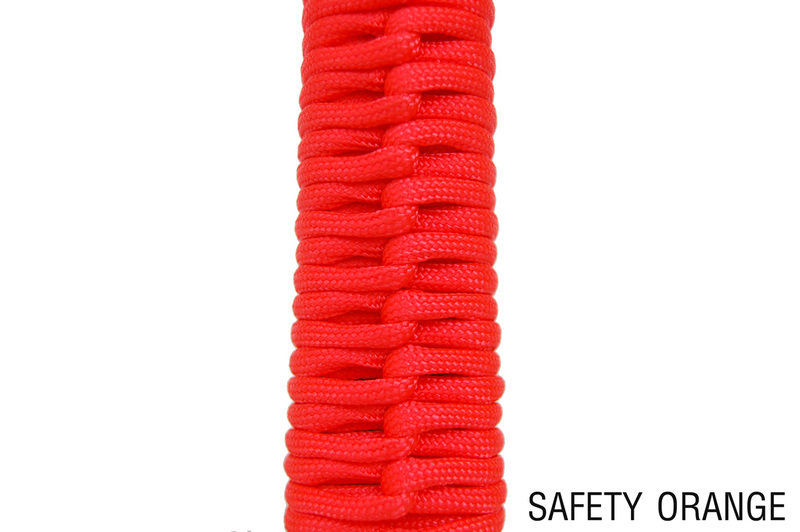 This Montie Gear Y-Shot is very stability, light weight and do not make any trouble to the band and pouch cause it has soft surface and every edge. It is awesome slingshot that I have ever. Best slingshot that I have ever owned. Truly a slingshot that you can keep forever. 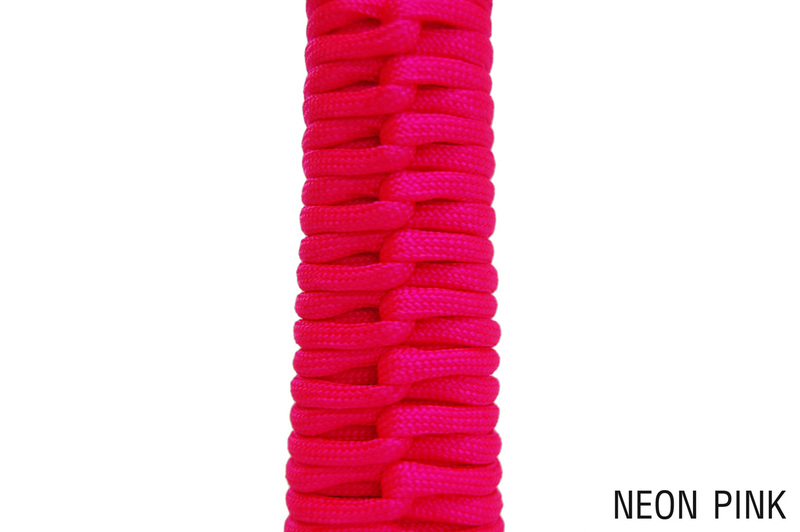 Fits easily into pockets so you can carry it all over your property. Very accurate with plenty of power. Even more power with the double of band option. Plus everybody that see's it says "That is AWESOME"... I am 40 and it makes me feel like a kid again.